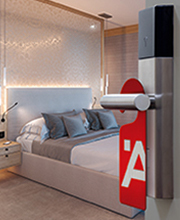 Brand products and innovative ideas for comfortable furniture formed the focus of the appearance at the interzum 2011 trade fair. 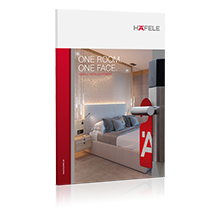 Häfele impressed with “Functionality for You” and drew more trade visitors to its booth from all over the world than every before. 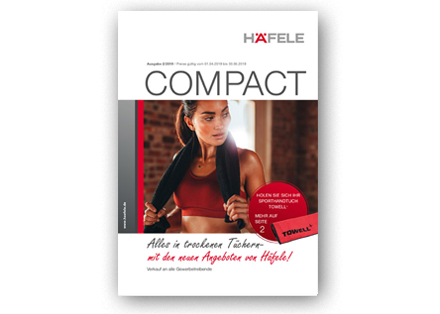 Häfele has remained true to its focus on consumers and is providing important inspiration to the entire sector with its Functionality concept. This was most effectively illustrated at interzum 2011. Just like you would in an innovative furniture store, on the Häfele booth you moved between “Base camp”, a single-room apartment at the foot of the Alps, the hotel room in the “Black Forest Inn”, the “Swing loft” with its flowing rooms and a futuristic, rotating “Flying Island” kitchen island, which would even have amazed 007 James Bond. Häfele provided detailed information about its engineering services for industry. 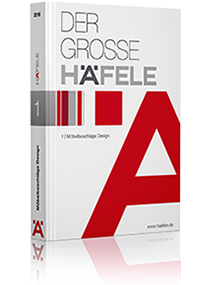 “The Complete Häfele – brands for the furniture industry”, a catalogue which is specially tailored to the requirements of this target group, made its début. Häfele Engineering GmbH & Co KG, the globally active industrial division, is now also operating for the furniture industry. 8 exclusive product brands put a complexion on the services for the furniture industry. 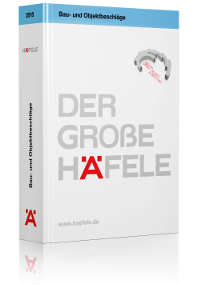 Pictures of the Häfele booth can now be viewed in the e-catalogue. In order access the e-catalogue, please click on the following link: Click here for impressions of the Häfele booth at interzum 2011. Videos and live reports from the trade fair can be seen in our Functionality Blog or on our Facebook Page.